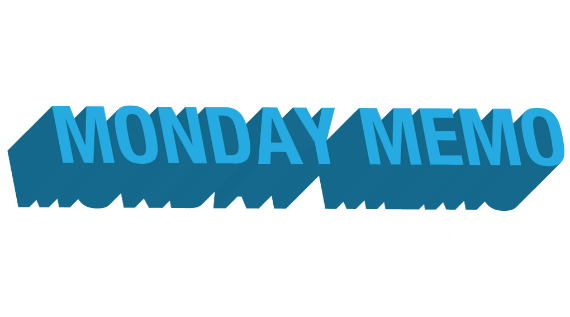 Monday is upon us once again and as we look back at last week’s documentary happenings it seems that PBS’s announcement of its lineup for the 19th season of Independent Lens (via Variety’s Addie Morfoot) should take top billing in this week’s memo. The new season is set to kick of on November 6th, 2017 with John Scheinfeld’s CHASING TRANE and will run through February 26th, 2018, concluding with Peter Bratt’s DOLORES. Among the other selections are Nanfu Wang’s I AM ANOTHER YOU, Theo Anthony’s RAT FILM, Peter Nicks’s THE FORCE, and Jennifer Brea’s UNREST. As Laura Poitras’s RISK, a complex, often unflattering film about Wikileaks founder Julian Assange, has reached theaters throughout the United Kingdom, it appears that Wikileaks has sent Cease & Desist letters to various distributors of the film, according to Timothy Geigner at Tech Dirt. 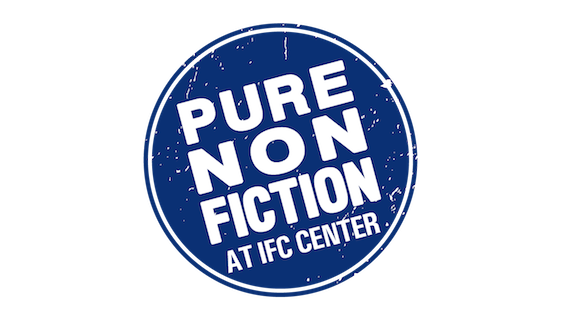 Despite Wikileaks’s stated mission of open information, the exact wording in the letters were as such, “We therefore demand that you immediately cease the use and distribution of all images of the Named Participants and that you desist from this or any other infringement of the rights of the Named Participants in the future.” The film was released regardless, gleaning a thorough and thoughtful review from Danny Leigh in Financial Times. Here at Stranger Than Fiction, our winter season wrapped up last week with Amanda Micheli’s VEGAS BABY. If you missed out on any of our winter screenings, I urge you to go back and read Joseph Schroeder and Megan Scanlon‘s recaps of each event, complete with live Q&A videos and more. We’ll be announcing our spring lineup within the coming weeks. 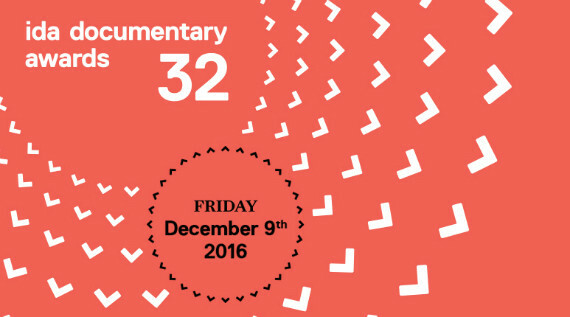 Early in December there is always an avalanche of awards and lists and festival announcements and more, so it’s no surprise that at the top of this week’s news is that the Academy of Motion Picture Arts and Sciences has released it’s shortlist of the 15 films still in the running for the Oscar for Best Documentary. 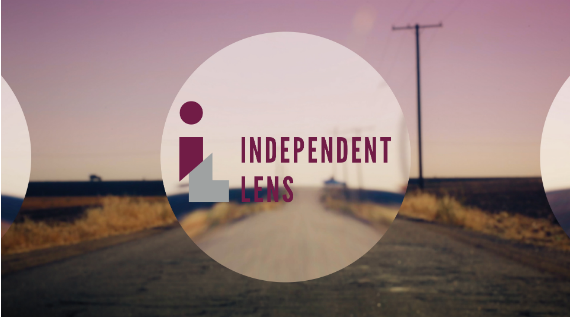 Cara Buckley highlighted the racially and politically driven focus of this year’s shortlisters for The New York Times, while Christopher Campbell outlined where can find all 15 films over at Nonfics. The 32nd annual IDA Documentary Awards also took place this past week, with Ezra Edelman’s O.J. : MADE IN AMERICA winning Best Feature, Orlando von Einsiedel’s THE WHITE HELMETS winning Best Short, and Moira Demos and Laura Ricciardi’s MAKING A MURDERER taking home Best Limited Series. Additionally, IDA published a lengthy interview with its Amicus Award Honorees, Norman and Lyn Lear. 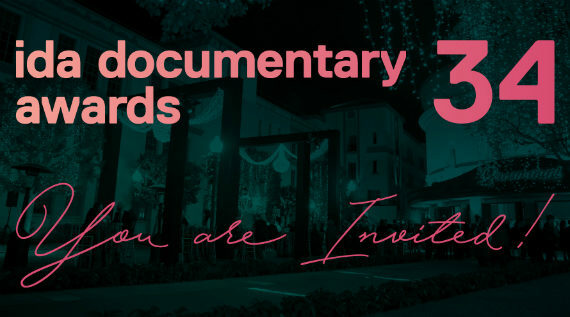 Other award news included the European Film Academy naming Gianfranco Rosi’s FIRE AT SEA as the Best European Documentary at the European Film Awards over the weekend, and Cinema Eye Honors naming their immensely diverse 2017 Heterodox Award nominees in ALL THESE SLEEPLESS NIGHTS, THE FITS, KATE PLAYS CHRISTINE, MOUNTAINS MAY DEPART, and NEON BULL. Adding to the chorus of praise that is awards season, a whole host of best of lists turned up over the last week, each with their own nonfiction infusion. The staffers over at The New York Times, Vulture, Slant and IndieWire, each published their’s. Included between the lists was NO HOME MOVIE, WEINER, CAMERAPERSON, HOMELAND: IRAQ YEAR ZERO, and of course, O.J. : MADE IN AMERICA, amongst others. 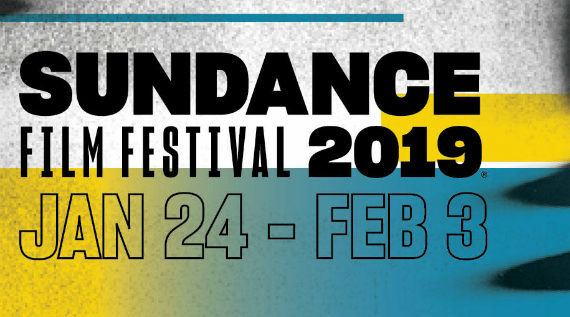 Just a week after Sundance dropped its competition linup, its Premieres section has been revealed and features new work from Lucy Walker, Barbara Kopple, Stanley Nelson, Rory Kennedy and more. Shortly thereafter, the Documentary Shorts were also announced. On the opposite coast, the Tribeca Film Festival hired former SVP of acquisitions and productions at Alchemy, Jeff Deutchman as its new Programmer at Large, according to Graham Winfrey of IndieWire. And Basil Tsiokos looked at the new nonfiction offerings of this year’s Dubai International Film Festival, while Leo Goldsmith looked back at his experience at Doclisboa for Film Comment. 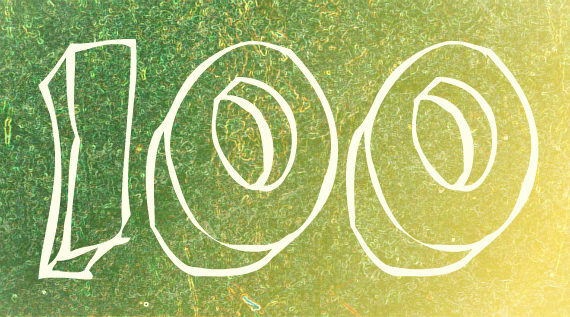 This past week, doc filmmakers have been accorded quite lovely news on various fronts. 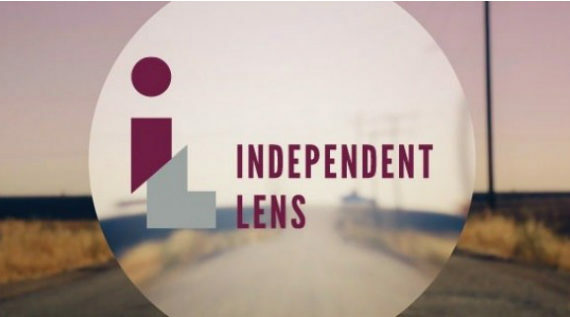 After much public debate and industry outcry over whether or not INDEPENDENT LENS or POV would continue to feature in PBS’s primetime slots, the decision has been made to not only keep them, but to bolster their promotional support, according to reports from both Variety’s James Rainey and Kevin Ritchie at Realscreen. 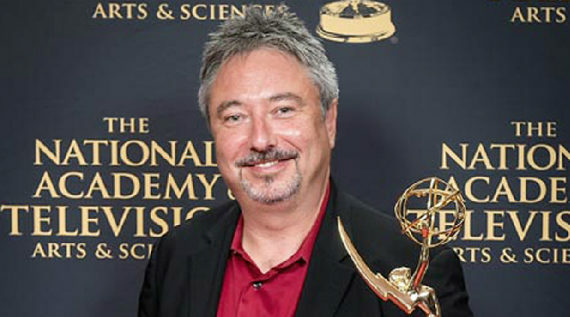 Just the day prior to the announcement, Ritchie had written a fortuitously timely, extensive feature at Realscreen on the incredible success of the non-fiction format on television, while the following day Esquire’s Nick Schager wrote at length on HBO’s primetime success this year – the breaking news seeming only to echo their claims. 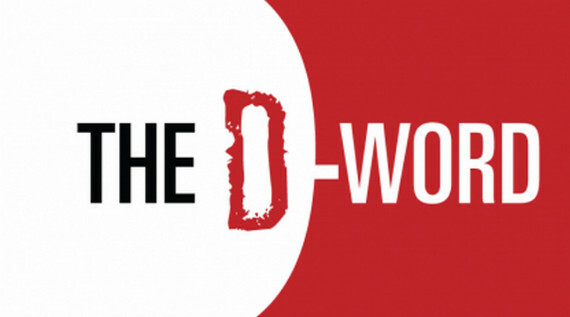 Not only this, but Doug Block’s essential doc filmmaker’s online resource, The D-Word, has been given a major face-lift with its crowd funded 3.0 upgrade. Not only is it easier to keep track of all the topics pertinent to you, the site looks a lot cleaner and is now much easier to browse from mobile devices. A full list of new changes to the site can be found here. In addition, Indiewire’s Paula Bernstein caught up with Block to discuss The D-Word’s long gestating upgrade. Tomorrow, Stranger Than Fiction continues with director Daisy Asquith’s immensely personal story of her mother’s conception after a dance in the 1940s on the remote west coast of Ireland in AFTER THE DANCE. The film screens at 8 pm at the IFC Center and will be followed by a Q&A with Asquith.